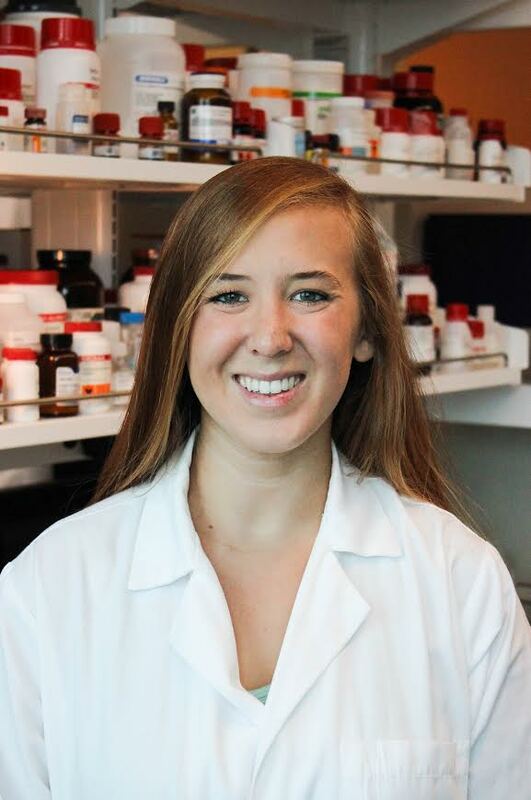 Laurie is a PhD student at the University of Maryland, and is investigating hybrid biomaterials for cardiovascular tissue engineering strategies in the Tissue Engineering and Biomaterials Laboratory with Dr. John Fisher. She got her BS in biomedical engineering from Georgia Tech in 2012. I’m currently a PhD candidate at the University of Maryland, College Park, in Dr. John Fisher’s Tissue Engineering and Biomaterials Laboratory. My research involves developing a tissue model of the placental maternal-fetal interface to investigate how substances present during pregnancy influence this barrier, and to what extent these substances cross the barrier and affect fetal cells. I’ve utilized this model to assess transport of Zika Virus from mother to fetus and plan to assess how antidepressants taken during pregnancy influence the barrier, as well as fetal cardiovascular cells. I received my bachelor’s degree in chemical engineering from Case Western Reserve University in 2014. I am currently working in the field of vascular tissue engineering in Dr. Marsha Rolle's lab at Worcester Polytechnic Institute. Our lab developed a unique modular system for fabricating tissue engineered blood vessels from individual tissue ring sub-units, that can be fused into tubes. The modular nature of this system is conducive to modeling focal vascular diseases, as we can customize the properties if each ring sub-unit. Specifically, my thesis is focused on creating an intimal hyperplasia model. Such models would allow researchers to test prospective therapies on 3D human tissue. I am a PhD student in the Biomedical Engineering department at the University of Miami. I received my B.S. in Biological Engineering from the University of Florida in 2014. I am currently working on a compartmentalized platform to recreate the neuromuscular junction in vitro for study of neuromuscular degenerative diseases. My focus is cell and tissue engineering with specialties in biomaterials and cellular engineering. 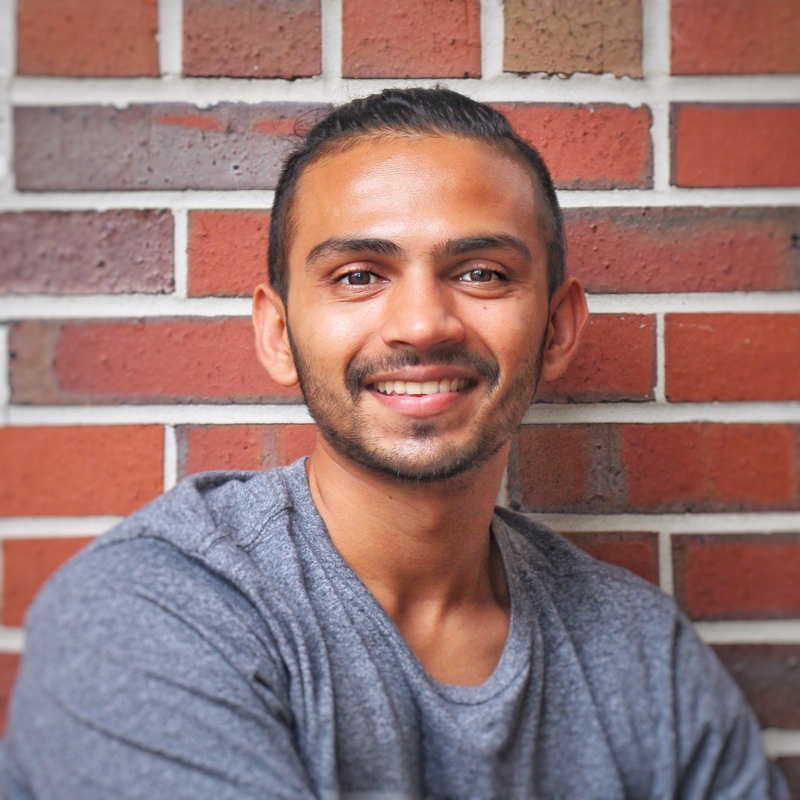 Smit Patel is currently pursuing a PhD within the J. Crayton Pruitt Family Department of Biomedical Engineering at the University of Florida. Smit is passionate about using principles of microfluidics to develop lab-on-a-chip models to enhance predictive powers of clinical trials. His most recent work involves developing the islet-on-a-chip platform for long-term multiparametric monitoring of pancreatic beta cells. This platform has the potential to provide effective and economic solutions to cross-disciplinary investigators researching diabetes. Additionally, the Islet-on-a-chip can serve as a new standard for toxicity testing used by pharmaceutical industries. 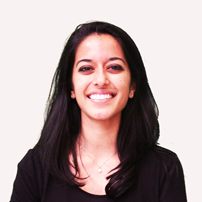 Smit aims to be a lifelong researcher that works at the intersection of utilizing techniques of regenerative medicine and principles of engineering with a focus on commercializing viable products. Maria Coronel is a Ph.D. student in the Department of Biomedical Engineering, College of Engineering at the University of Florida under the tutelage of Dr. Cherie Stabler. She completed her Bachelors in 2010 at the University of Miami in the department of Biomedical Engineering. She has been awarded a National Institutes of Health National Research Service Award (NRSA) doctoral fellowship. Maria's research aims to improve the survival rate of tissue engineering constructs. Her work focuses on improving oxygen supply upon implantation, developing bioactive surfaces to provide constructs with biological cues that mimic the angiogenic mechanism that occurs naturally, and speeding up the revascularization process. Aaron completed his PhD in Biomedical Engineering at Yale University in 2017. He worked in Themis Kyriakides's lab studying biomaterials for applications in wound healing and the foreign body response. In particular he studied both polymeric materials for drug delivery as well as decellularized skin and ECM hydrogels. 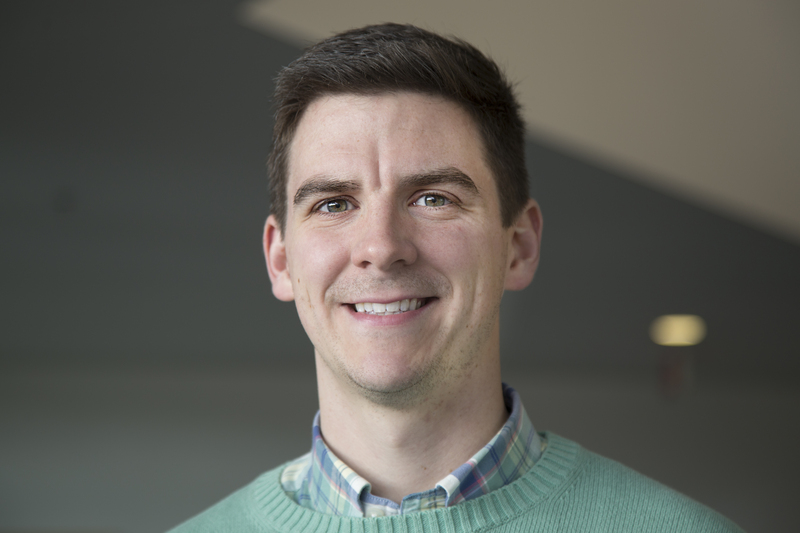 Aaron has begun a postdoctoral fellowship in Lonnie Shea's lab at the University of Michigan and is interested in biomaterials, immune responses to materials, and immune cell trafficking. Alysha received her BS in biomedical engineering from Duke University in 2011 and is currently a PhD student at Texas A&M University. 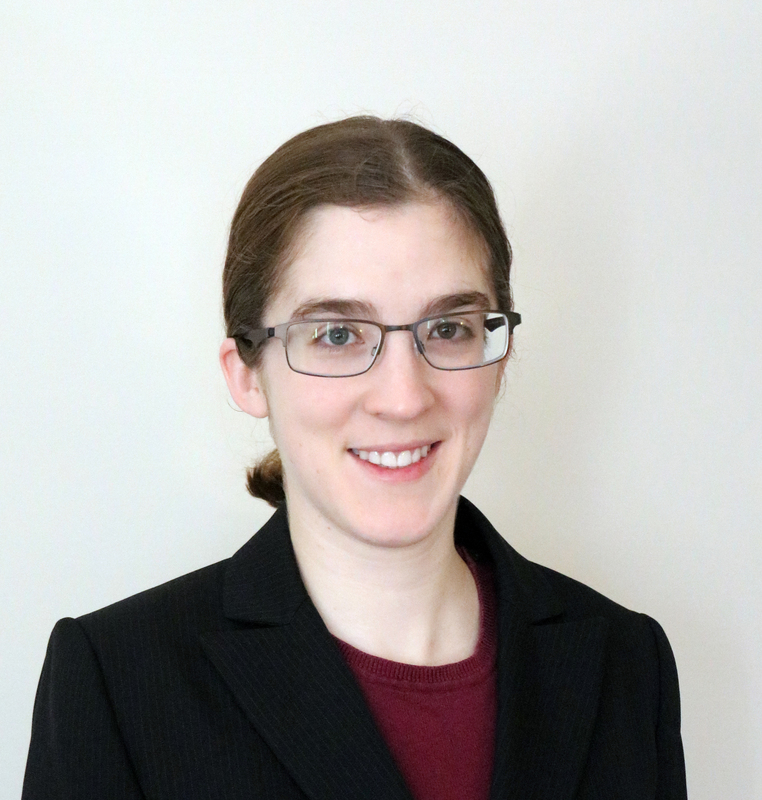 She is developing tunable electrospun scaffolds for tissue engineering applications, ranging from interfacial repair to multifactorial drug release, under the guidance of Dr. Elizabeth Cosgriff-Hernandez.